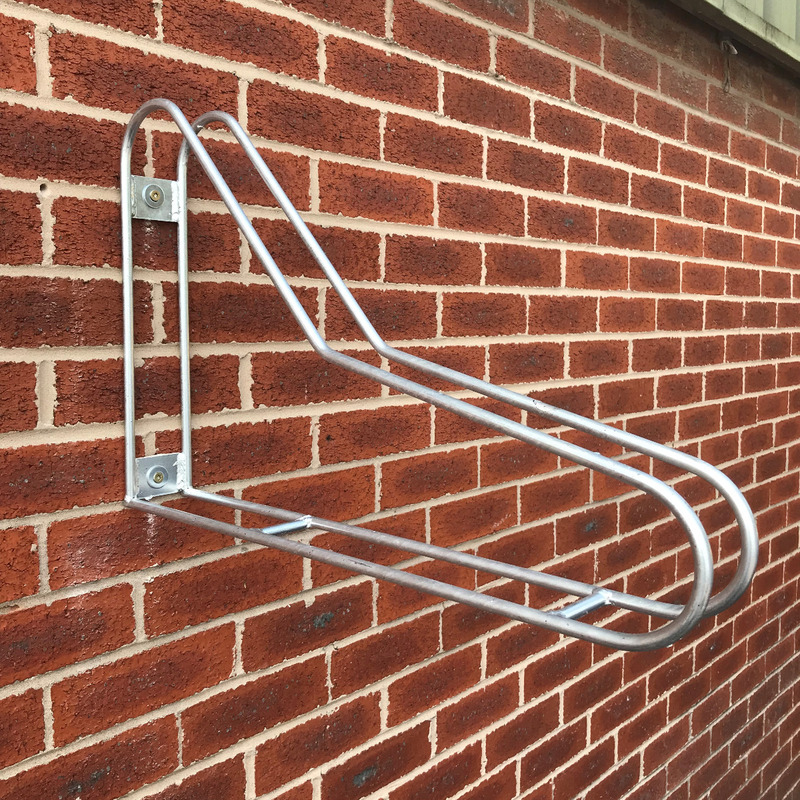 The Verti Apex Wall Mounted Cycle Stand offers Space Saving design while still maintaining excellent build quality. 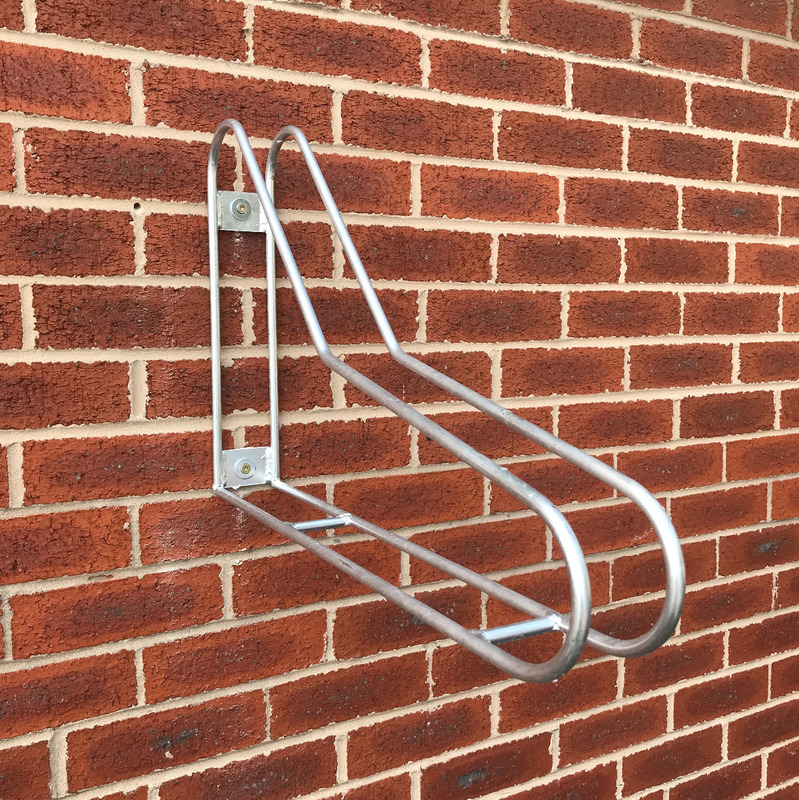 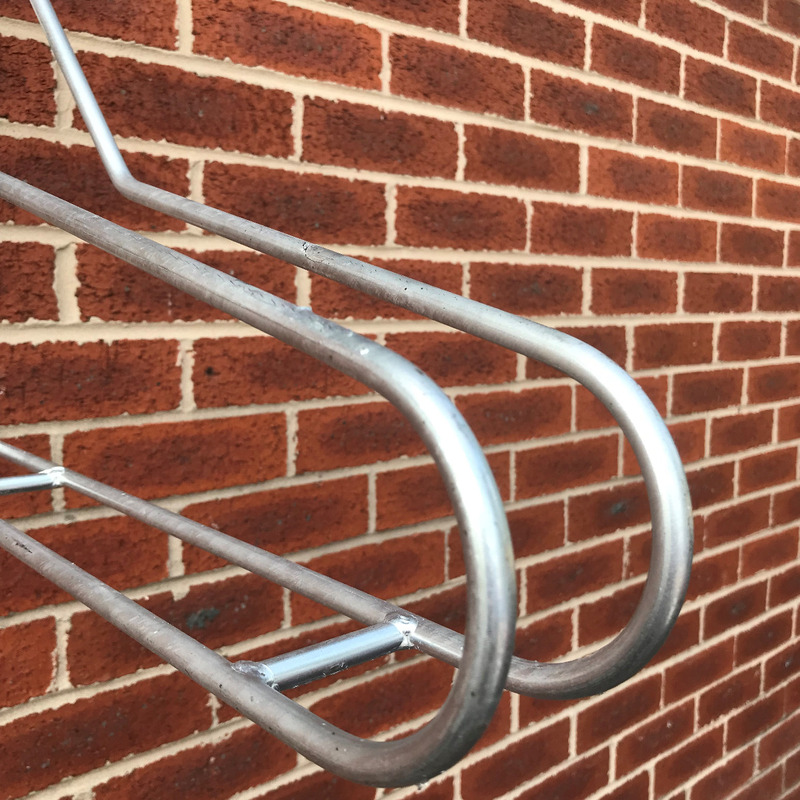 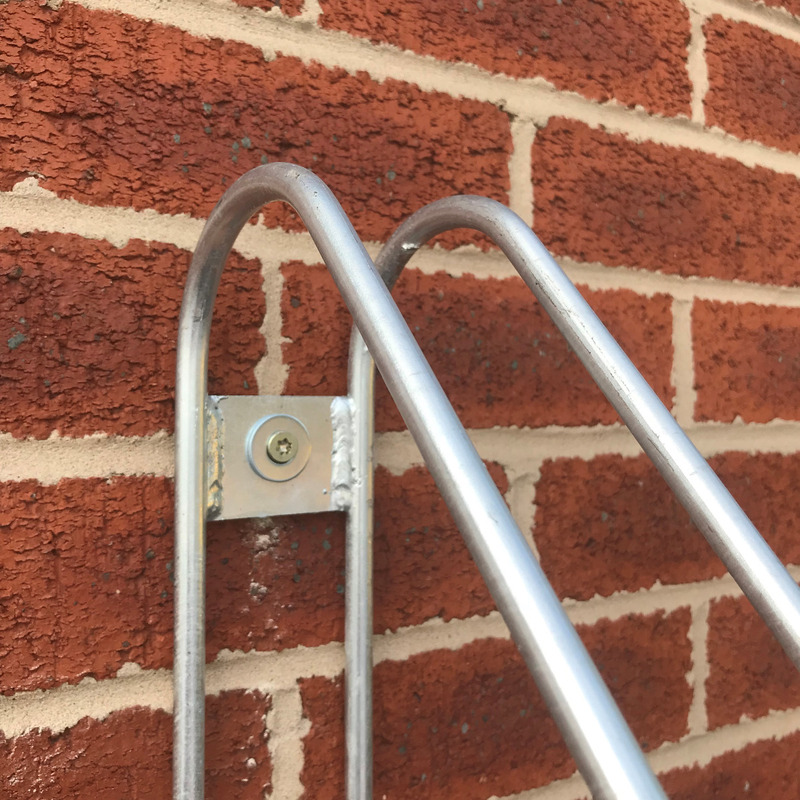 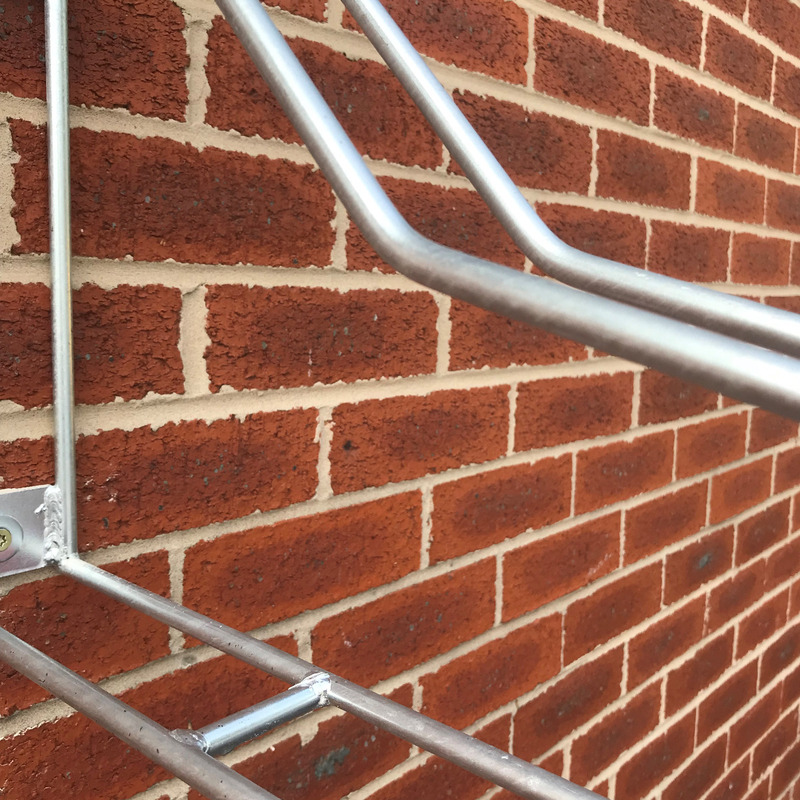 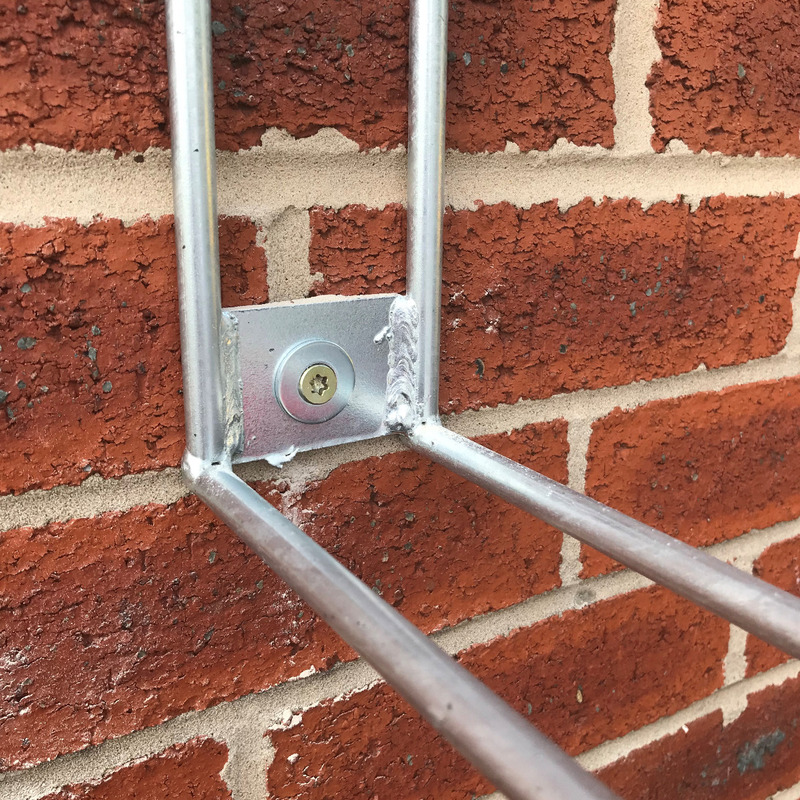 Simple to install with two wall mounted plates to the rear giving you the ability to hang your bike in confidence. 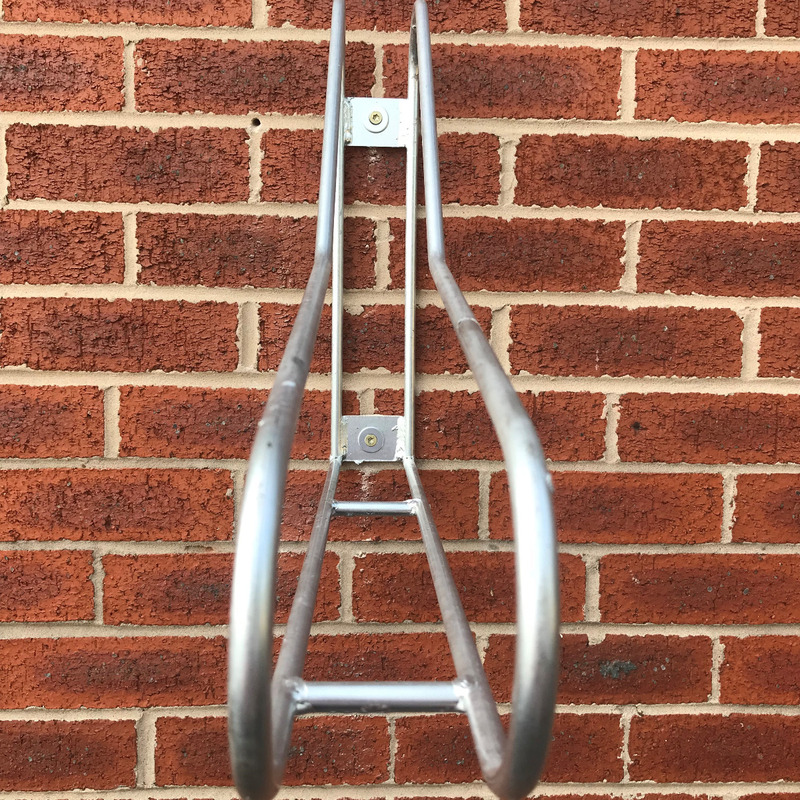 The Verti Apex Wall Mounted Cycle Stand is available in a powder coated finish if required.